Escape the winter blues! 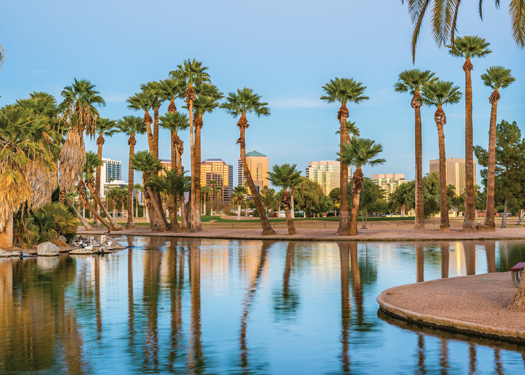 Join us in sunny Phoenix, AZ for a one-day conference where we look at some of the sneakiest culprits behind your patients’ health issues. Three expert practitioners will focus on the science, diagnostic tools, and support strategies used in homeopathy, managing chronic viruses, HPV, hormone support, and emotional health. †For Westbrook CE’s, please ensure that your accrediting body will accept credits from Westbrook University. To see a list, visit https://westbrooku.edu/about/endorsements/. Limited rooms available at $224. Mention DesBio when you call.